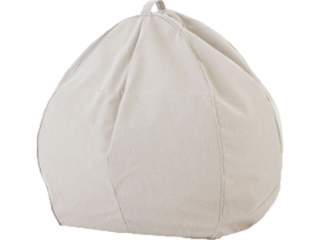 Our range of stylish outdoor beanbags and outdoor seat cushions add the perfect finishing touch to your garden furniture, ensuring your outdoor entertaining area is as flexible as it is comfortable. What’s more, because our outdoor Byron range of beanbags and chaises come in a range of luxurious outdoor fabrics, you can rest assured that they’ll look good all year round. 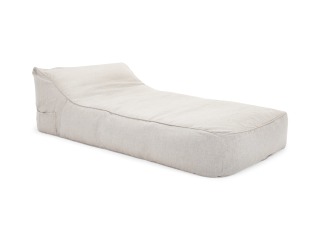 Eco Outdoor’s cushions are made with quick-dry foam which allows for water to drain rapidly and for fresh air to circulate. 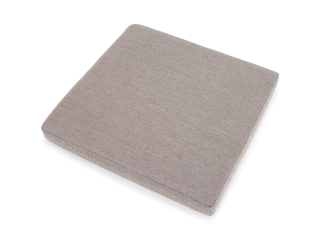 This, together with our breathable and highly durable outdoor Sunbrella fabrics, helps prevent mould from building up. If you’re looking for outdoor furniture online and trying to find something to fit your space, come and talk to us at Eco Outdoor®, we’re the outdoor furniture specialists. If you’re looking for outdoor cushions or more comfortable outdoor chairs, then this Byron range is for you. Outdoor living is all about playing it loose. Relaxing and creating spaces for living. You can have beautiful furniture without being formal. Who said outdoor living had to be so serious?